We are known as one of the most trusted and reputed manufacturer, supplier and service provider of a very highly premium quality range of Panasonic Servo Drives. Our range is known for its excellent quality and available at market's leading price. 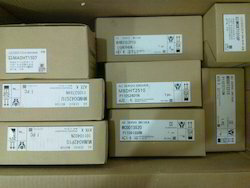 Discounted motion control equipment - Refurbished equipment. your servo drive and servo motor(any make) is obsolete? 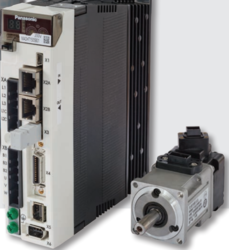 We are Upgrades New series servo drives & servo motors and Exchange your old servo drive and motor with maximum months warranty. We are Maintenence service, repair, replace, Retrofit, built, rebuild, regrind, recondition, refurbish, remanufacturing and overhaul all servo drive and servo motor. We offer MINAS A5B series with an EtherCAT interface offers the tried and true range of functions of the A5N series. 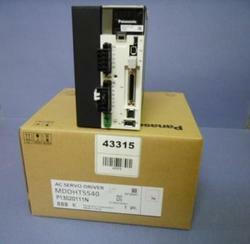 In addition, it offers the advantage of open communication with EtherCAT motion controllers. Star Automation is one of the leading Supplier,support,service Provider of Panasonic industrial Automation Product. 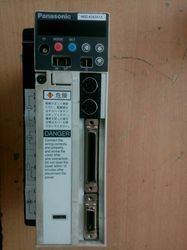 We design and manufacture PLC based control systems for Industry. Including industrial control systems for; automation, pharmaceutical, packaging equipment, special purpose machines & the process industry. 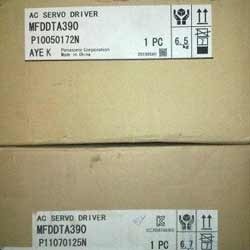 If your drives, motor and Controller (any make) is obsolete? 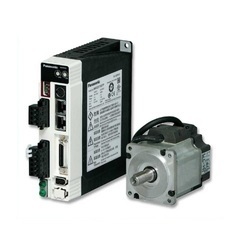 We are Upgrades New series Panasonic Ac drives & servo motors and Exchange your old servo drive and motor with 18 months warranty. 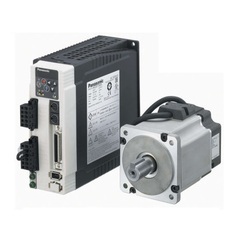 If you are looking for Panasonic Drive and motor, please call us .we will do our best to help you find the Panasonic MINAS Servo Drives that you are looking for at the most competitive prices possible. 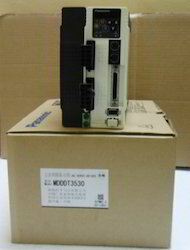 We have all series Panasonic servo motor and servo diver. Avail from us a comprehensive range of Panasonic Drive in desired shapes and formats. This range is acclaimed for high performance, longer service life and easy configurations. It comes with a 2 kHz response frequency along with advanced control functions. It has LSI chip architecture for ultra-fast system operation. This range delivers optimum reduction in torque variation and improvised speed and stability. 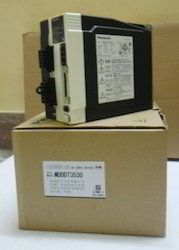 Looking for Panasonic Servo Drives ?